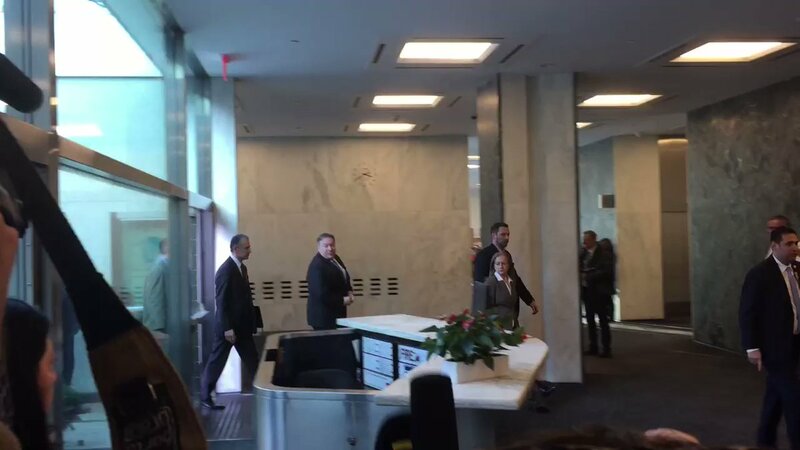 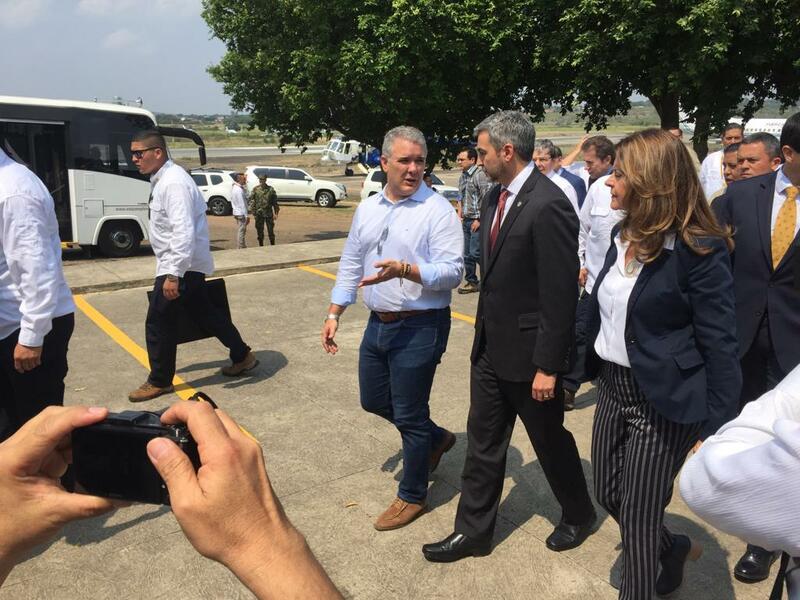 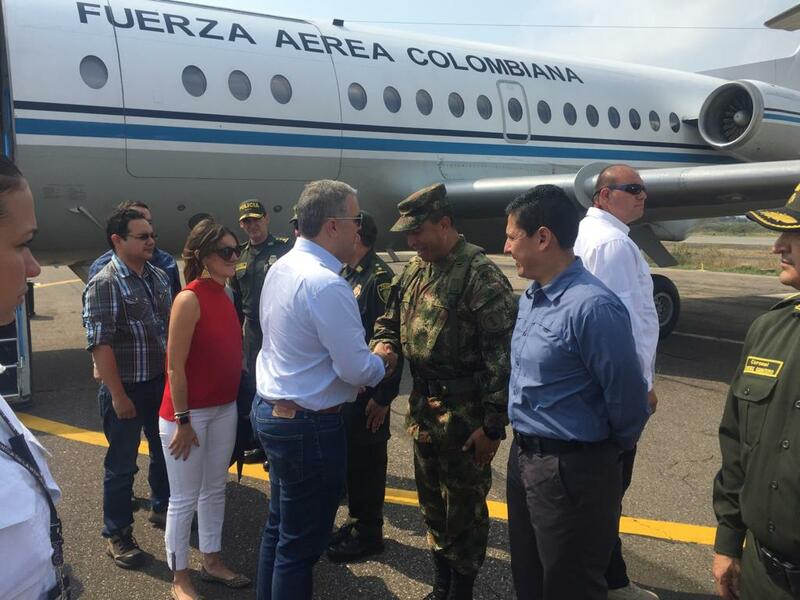 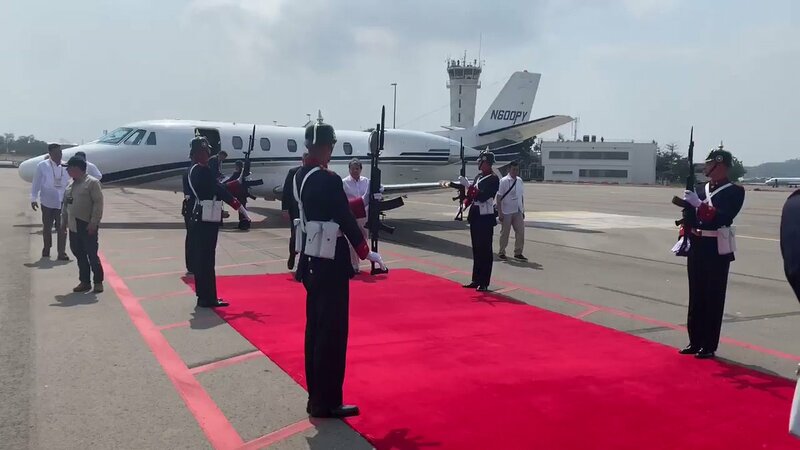 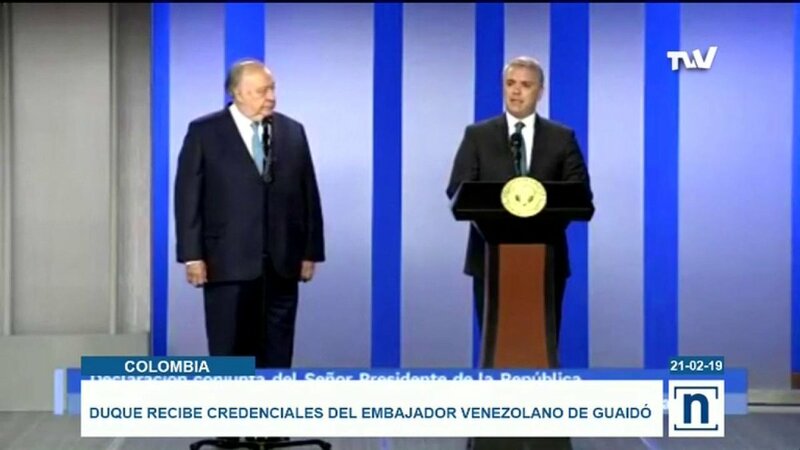 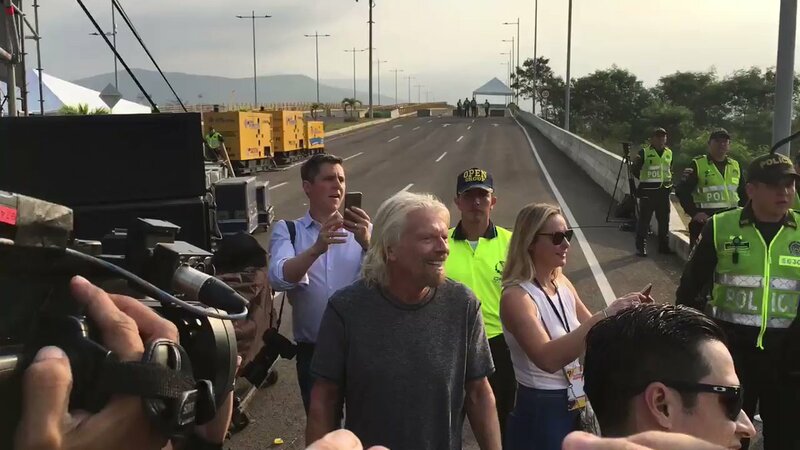 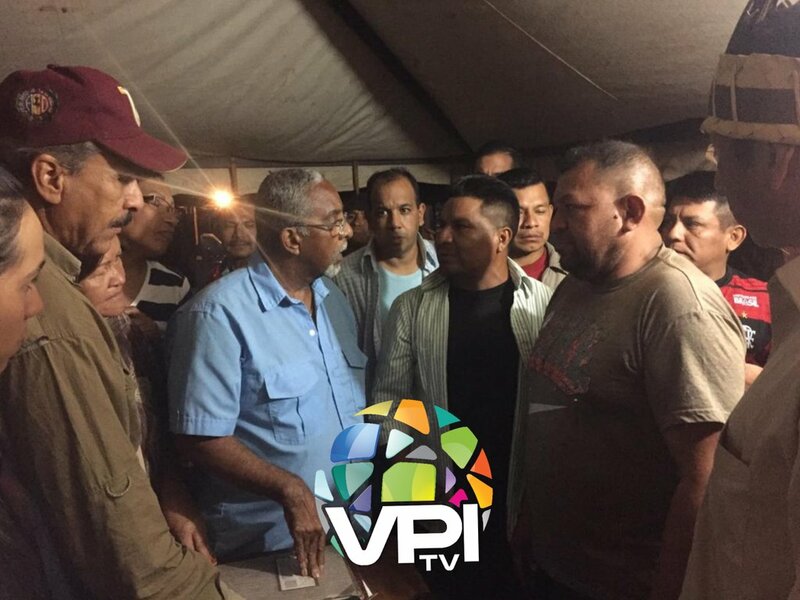 Presidents Ivan Duque of Colombia and the president of Paraguay Mario Abdo arriving at Venezuela Aid Live concert. 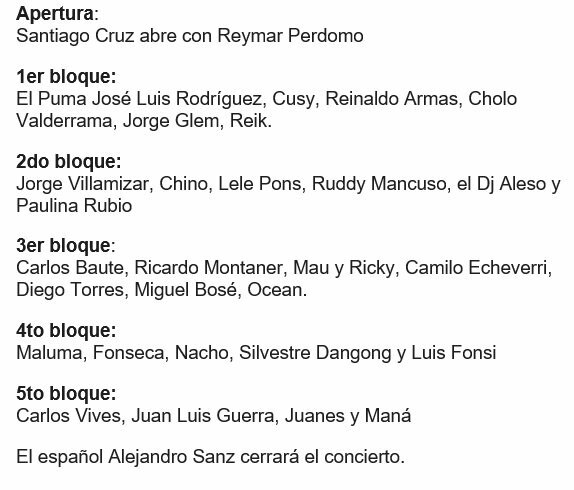 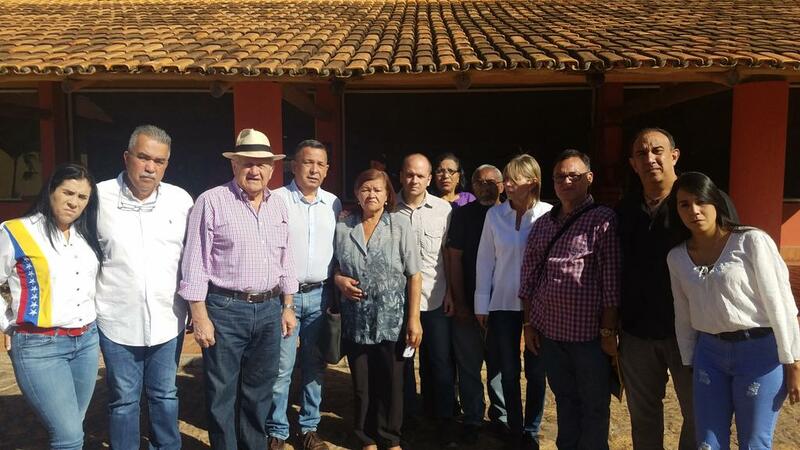 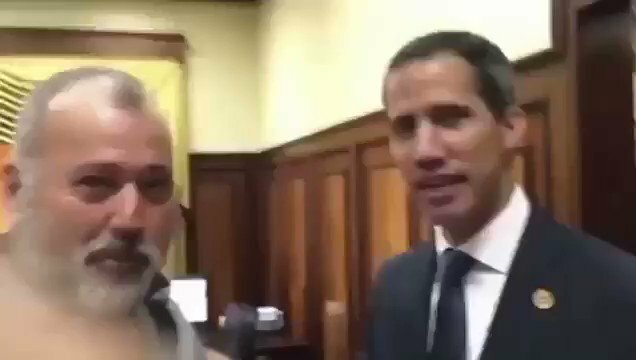 Asked repeatedly what artists are coming to the chavista concert, senior lawmaker Dario Vivas only said "Vallenato is coming." 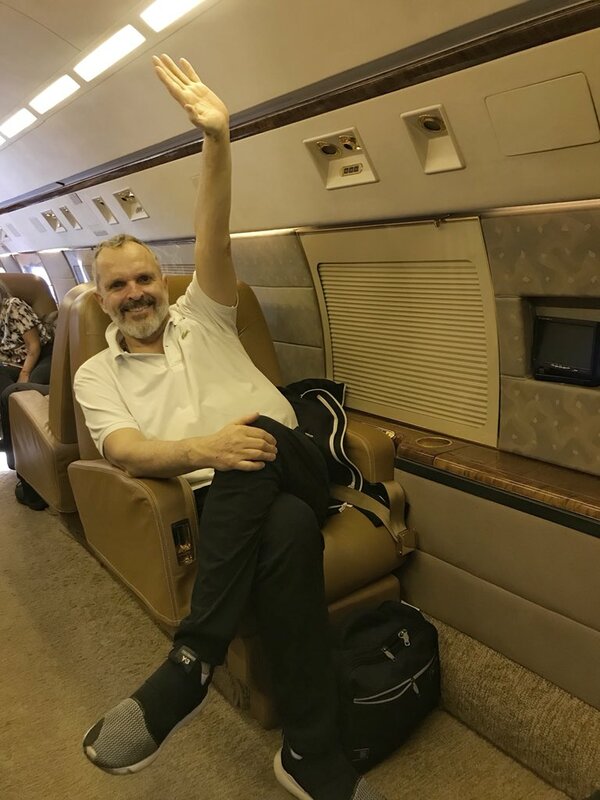 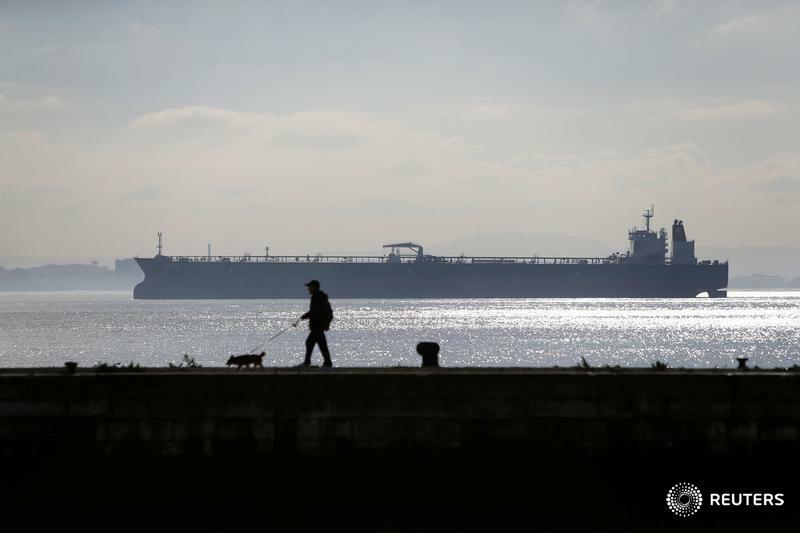 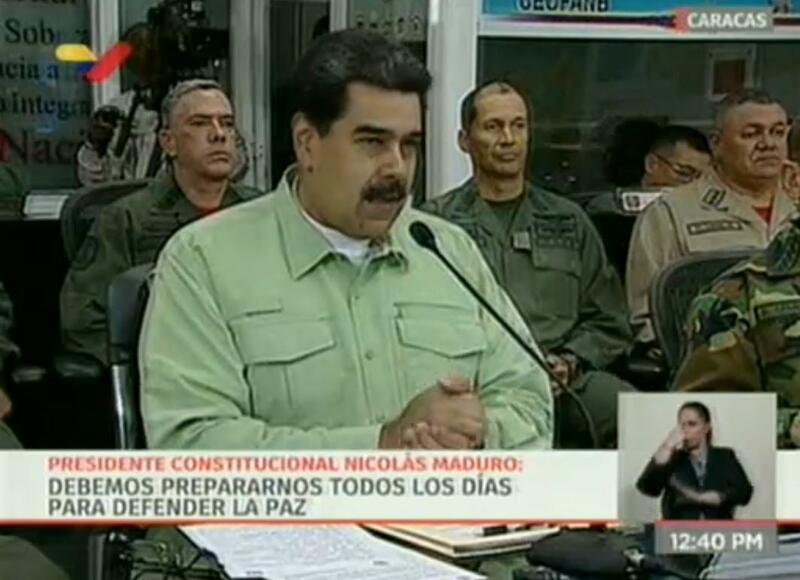 Lukashenko said Belarus developed a defense plan for Venezuela and helped develop the economy. 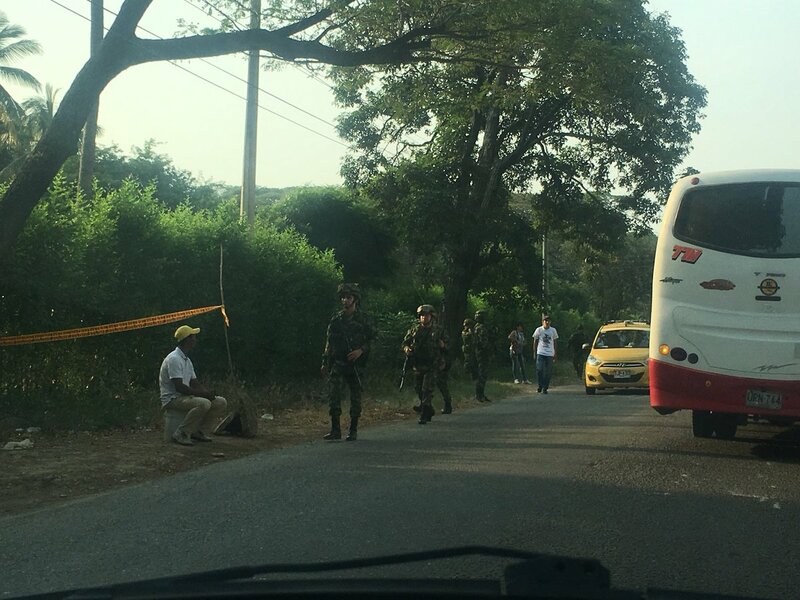 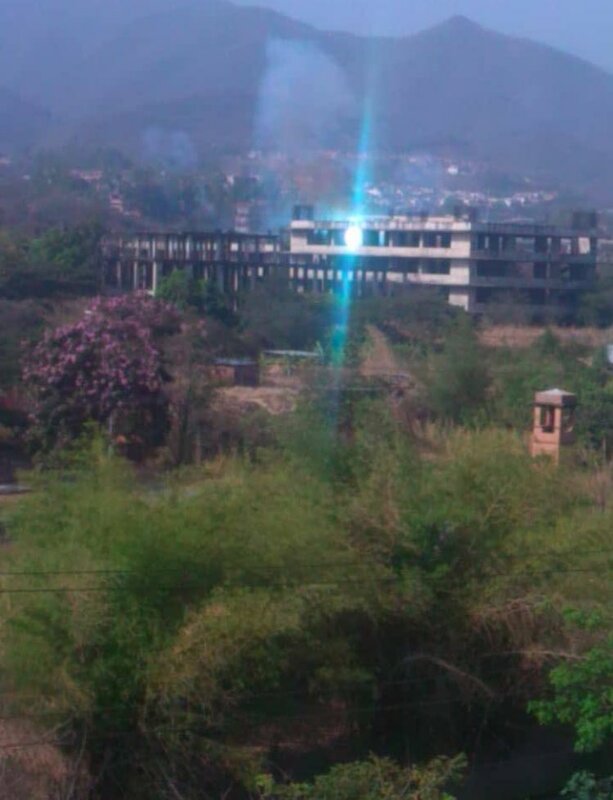 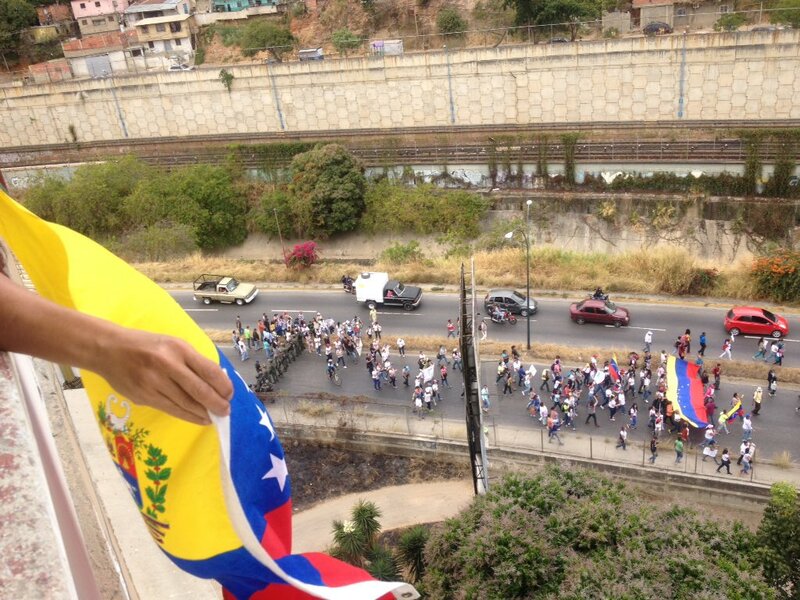 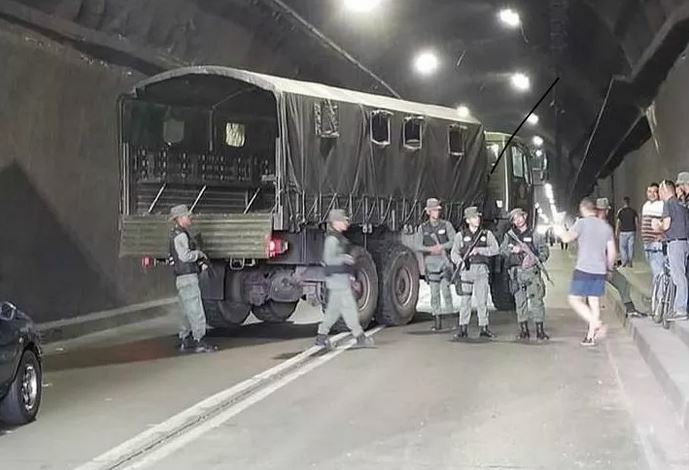 A picture of the buses that were carrying Venezuelan Army soldiers arrived in Santa Elena de Uairén this morning. 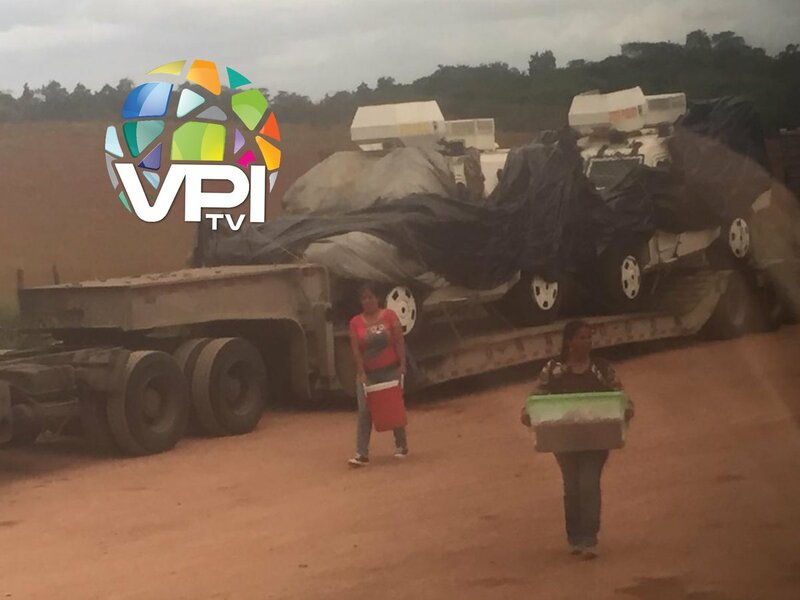 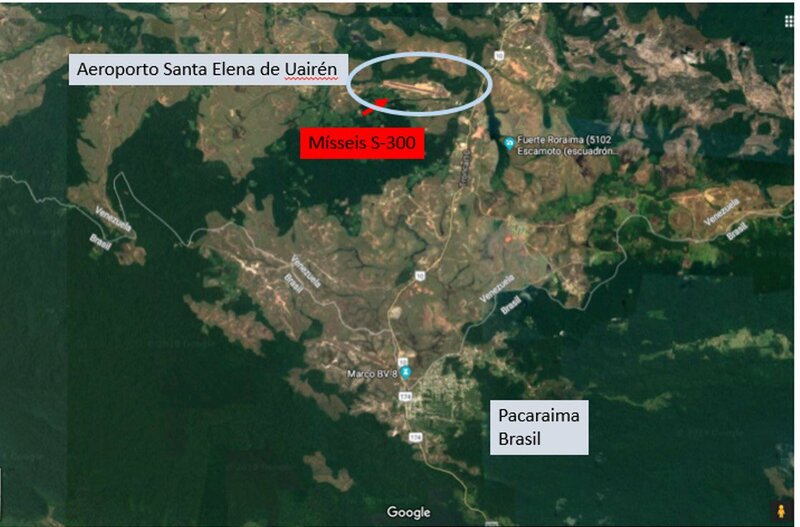 These buses were involved in the clashes with the Pemones tribe in Gran Sabana that killed a civilian. 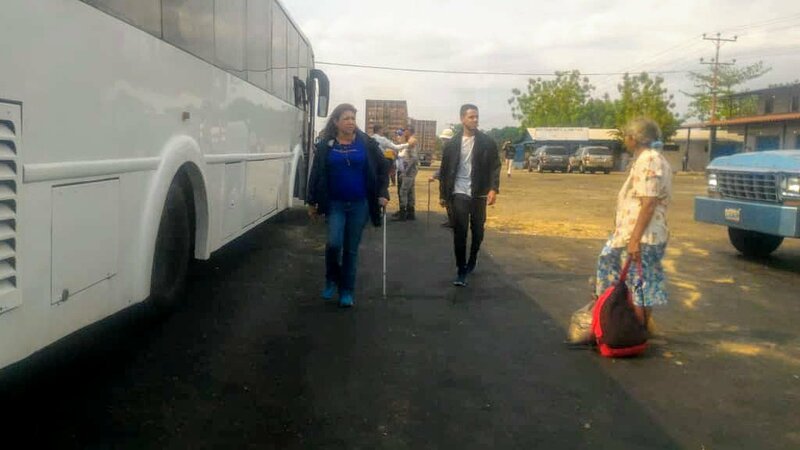 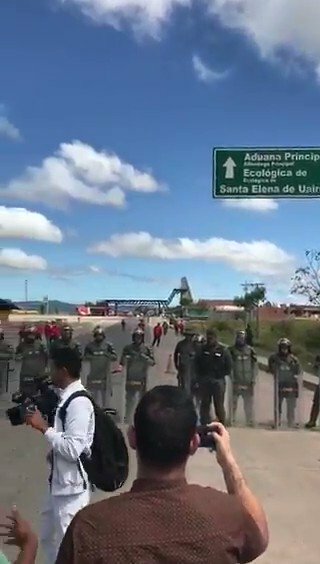 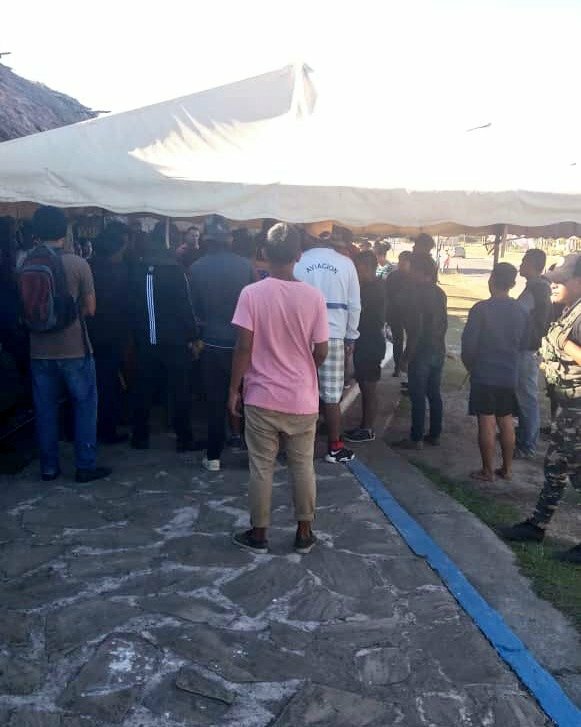 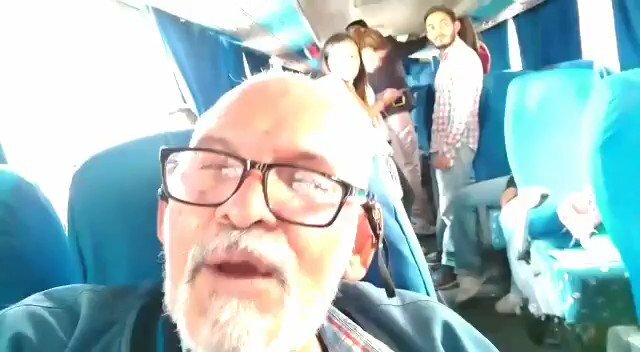 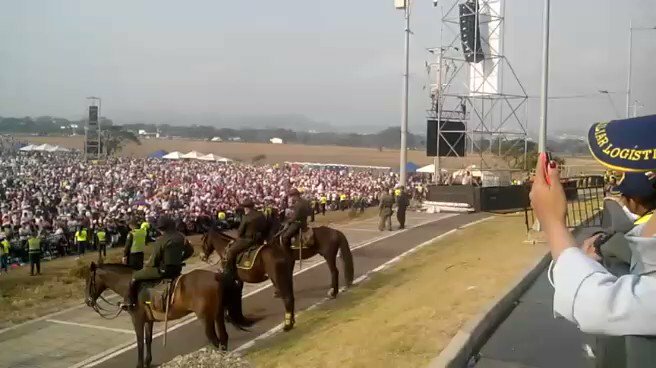 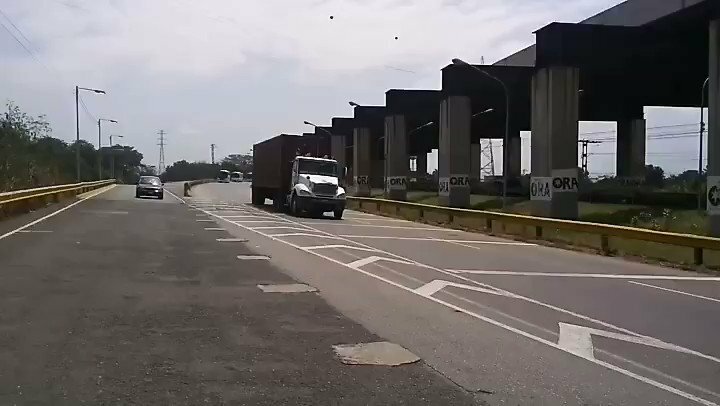 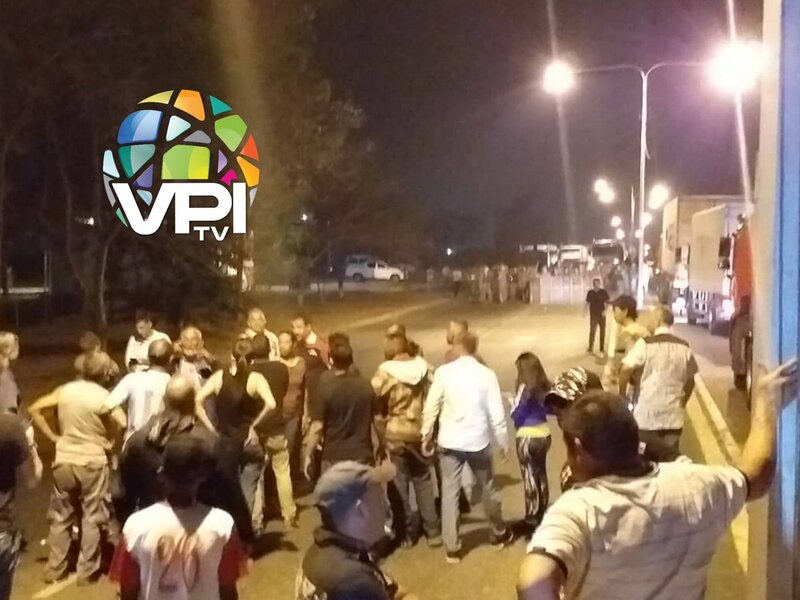 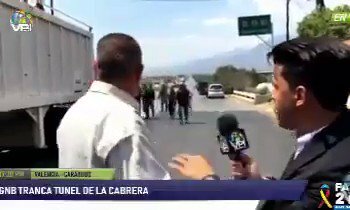 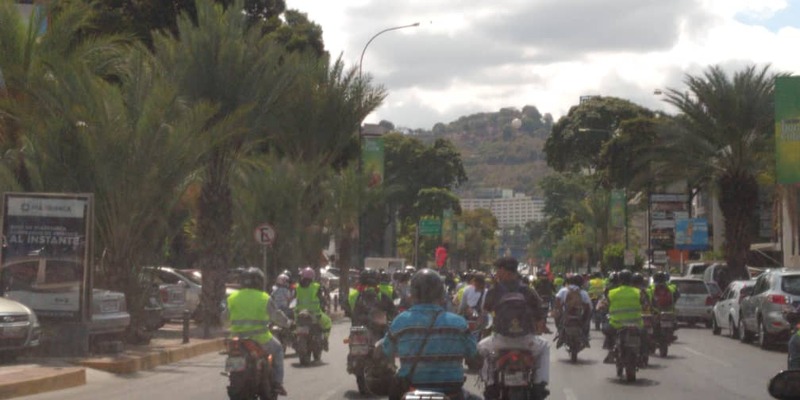 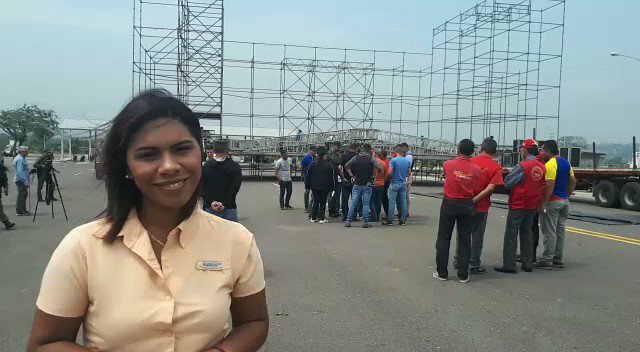 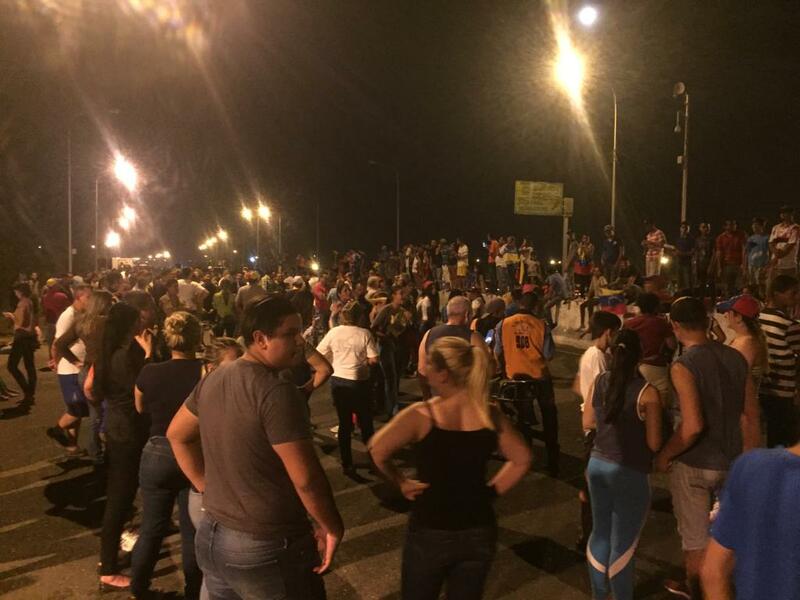 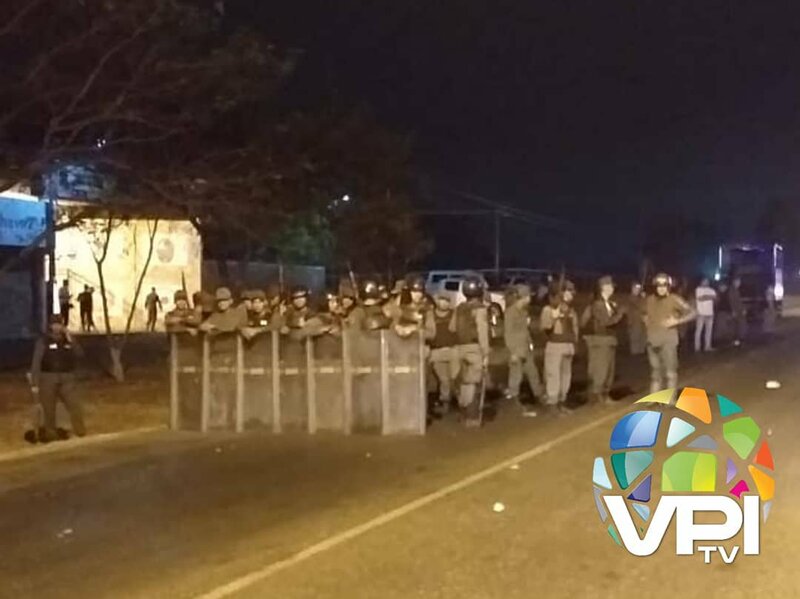 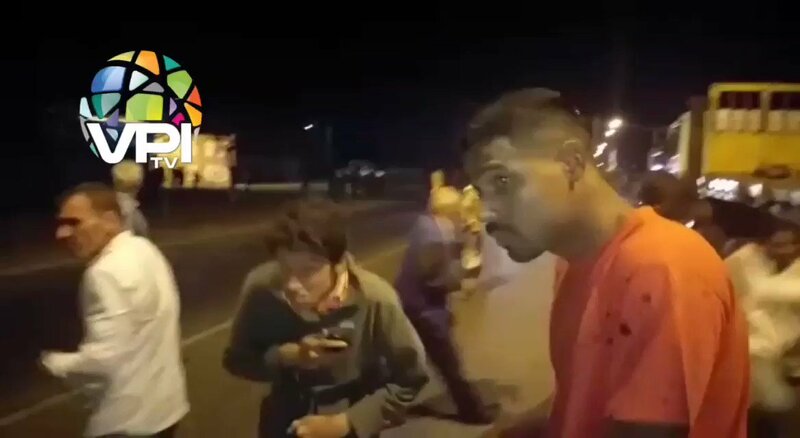 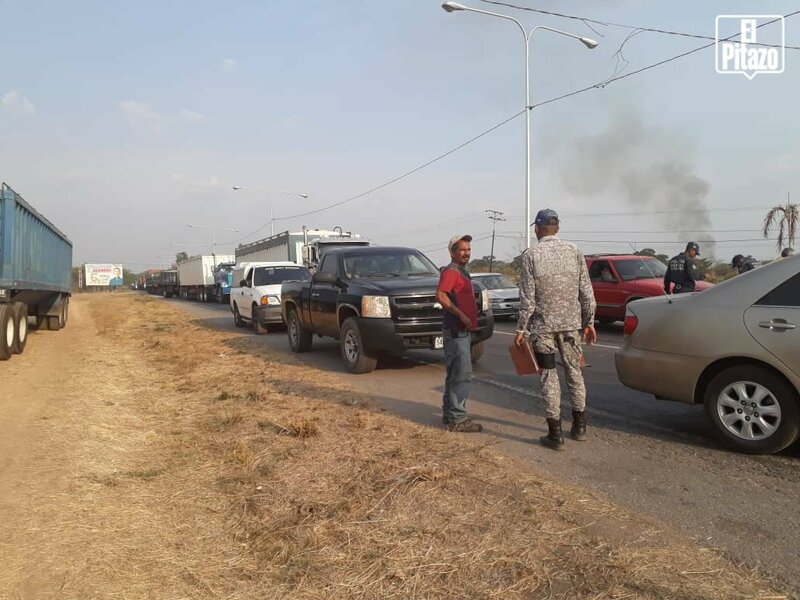 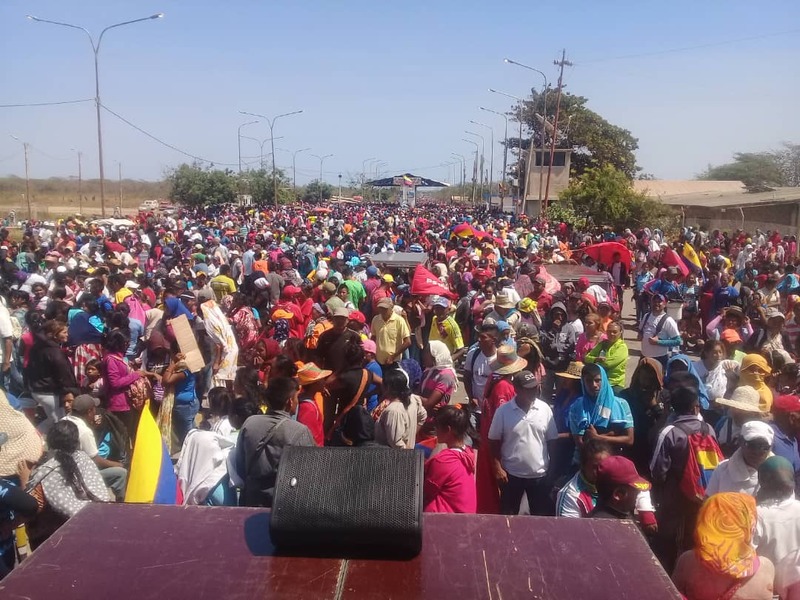 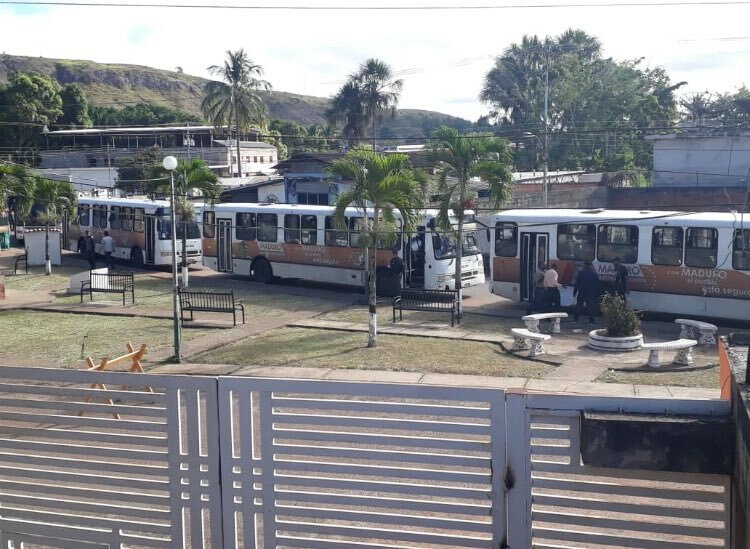 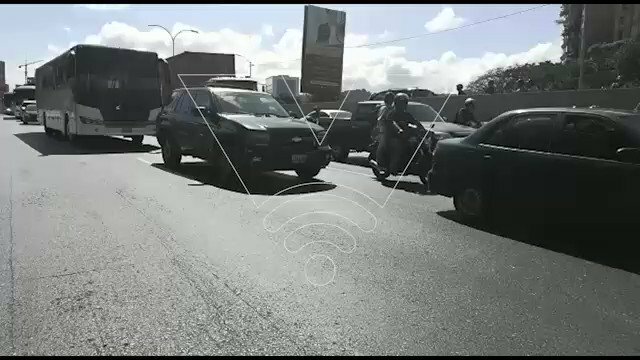 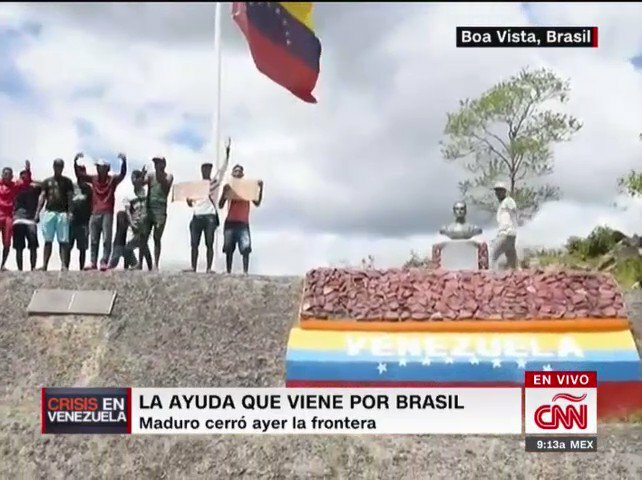 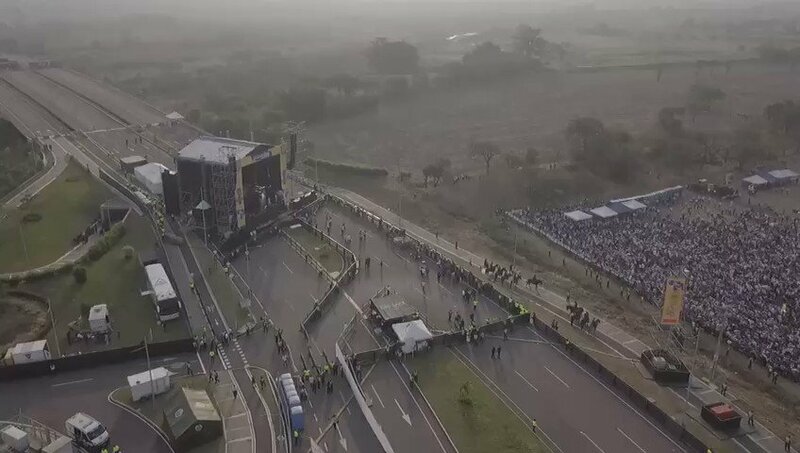 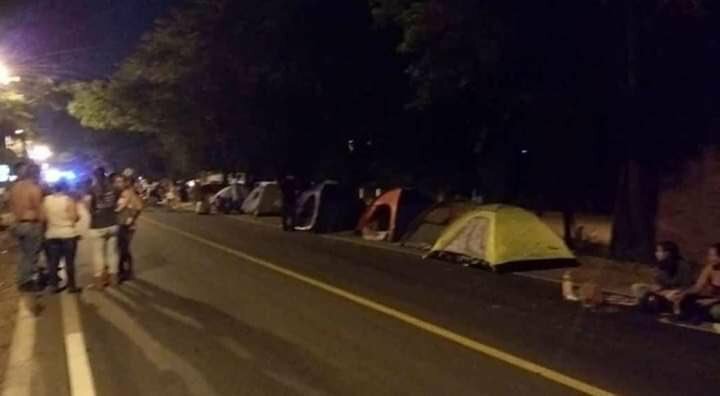 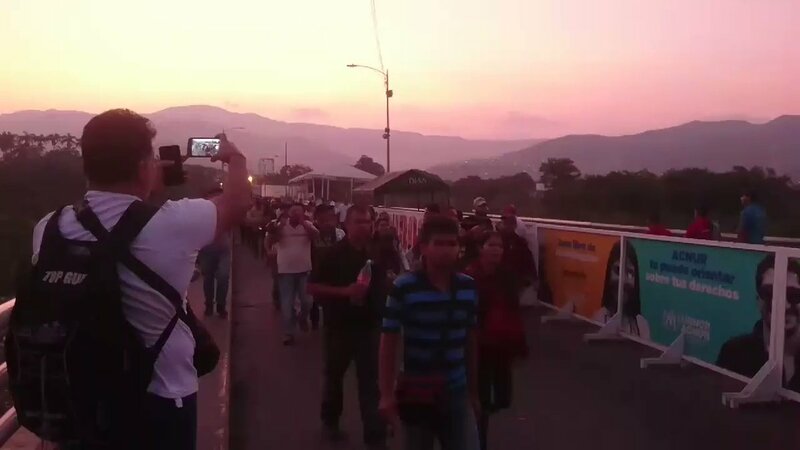 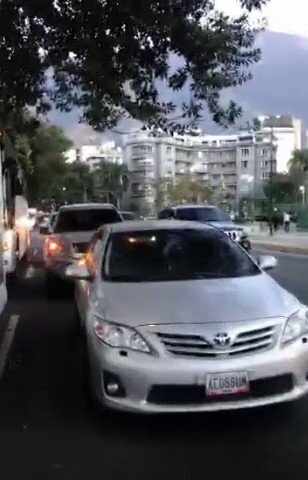 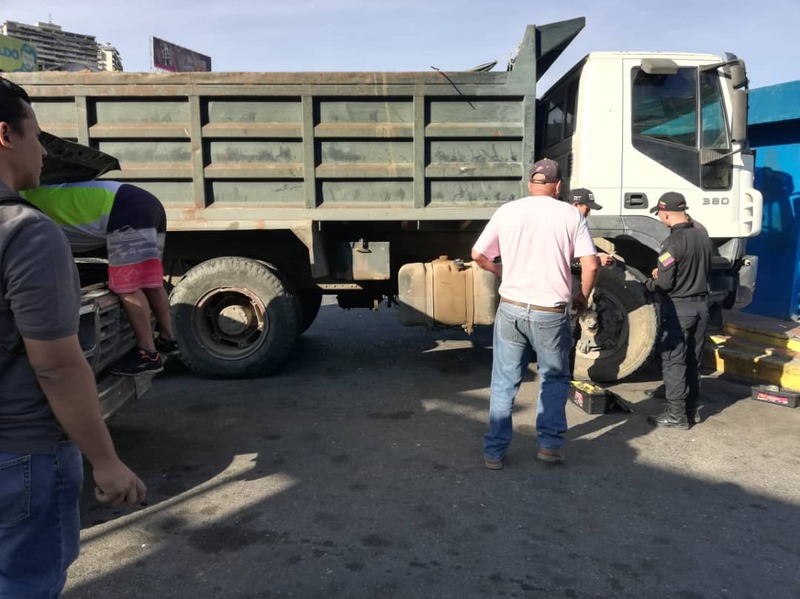 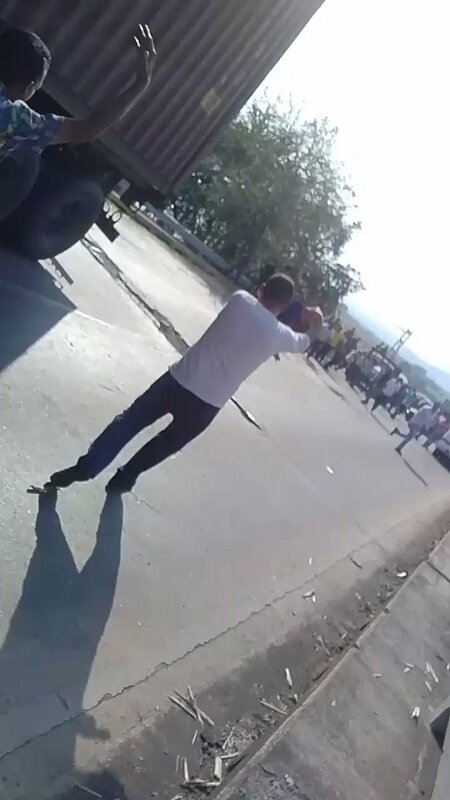 The buses say "With Maduro the people are safe"
This is how the town of Guanare in Portuguesa was waiting for the caravan of MPs coming to receive humanitarian aid. 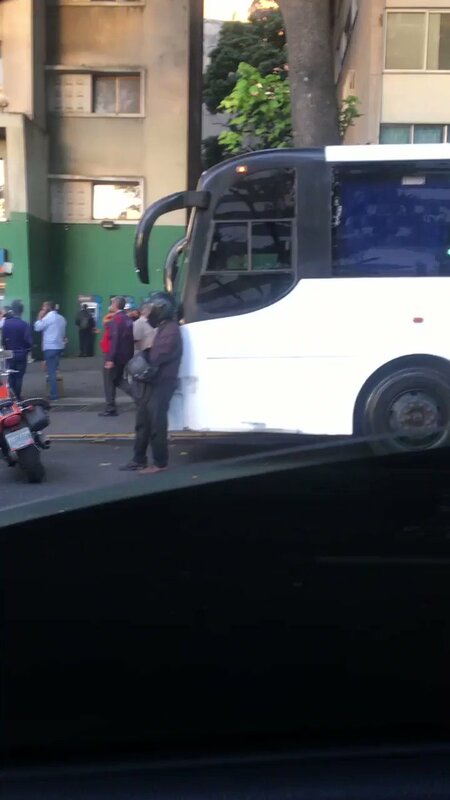 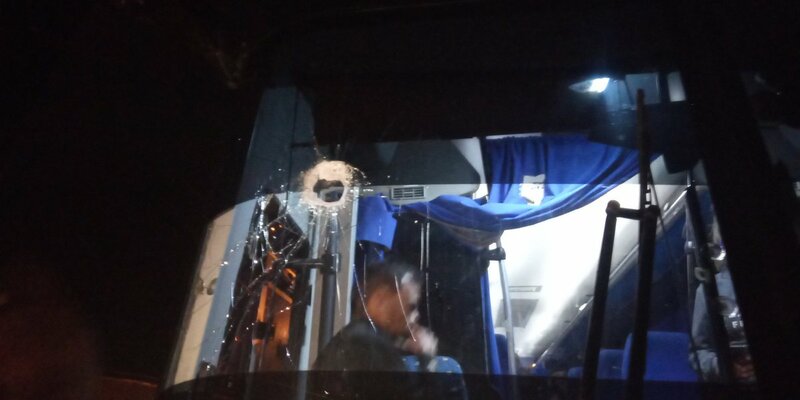 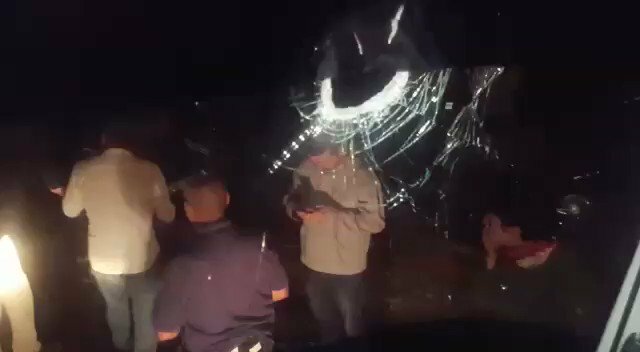 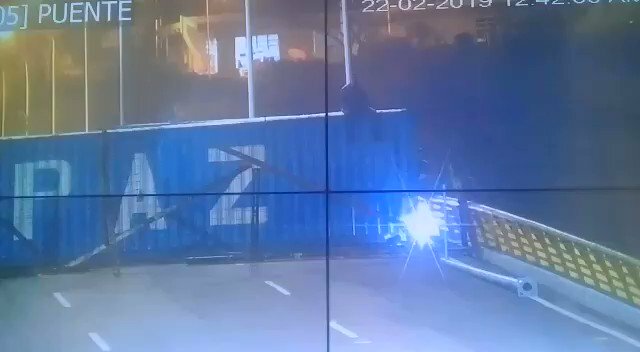 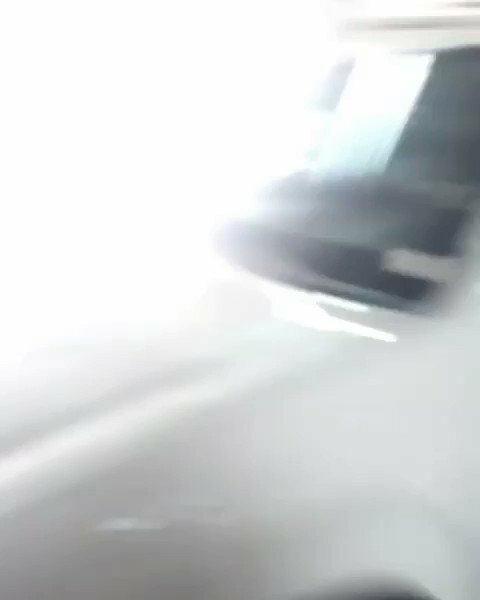 The buses were attacked a little earlier and one of the drivers was injured. 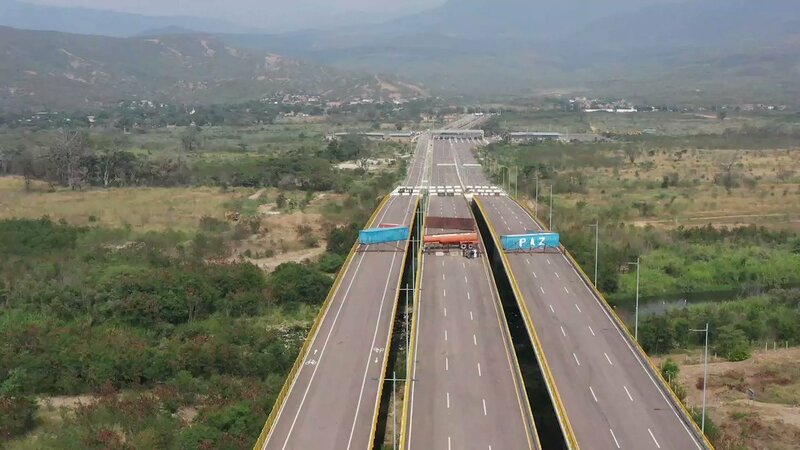 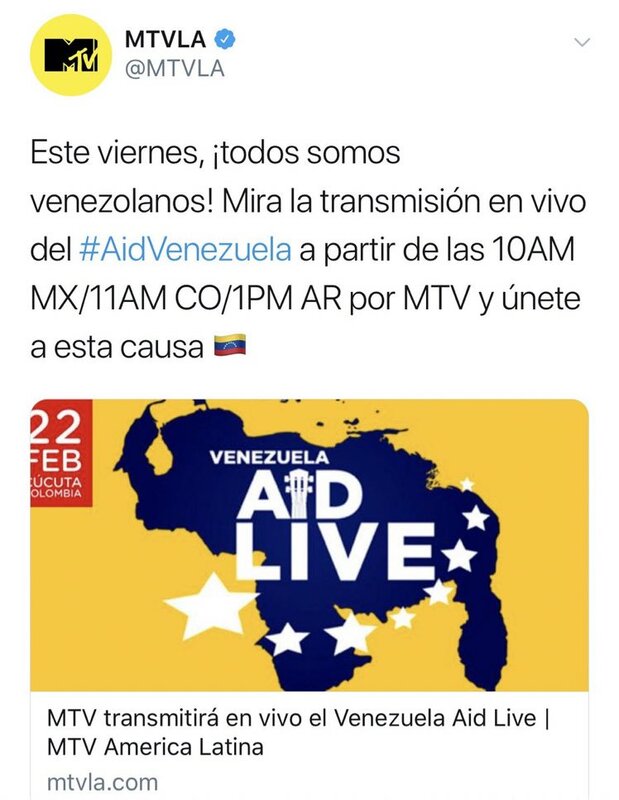 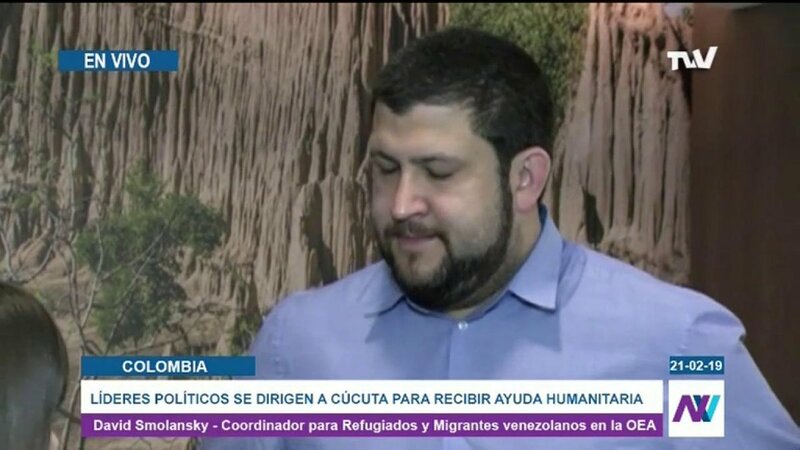 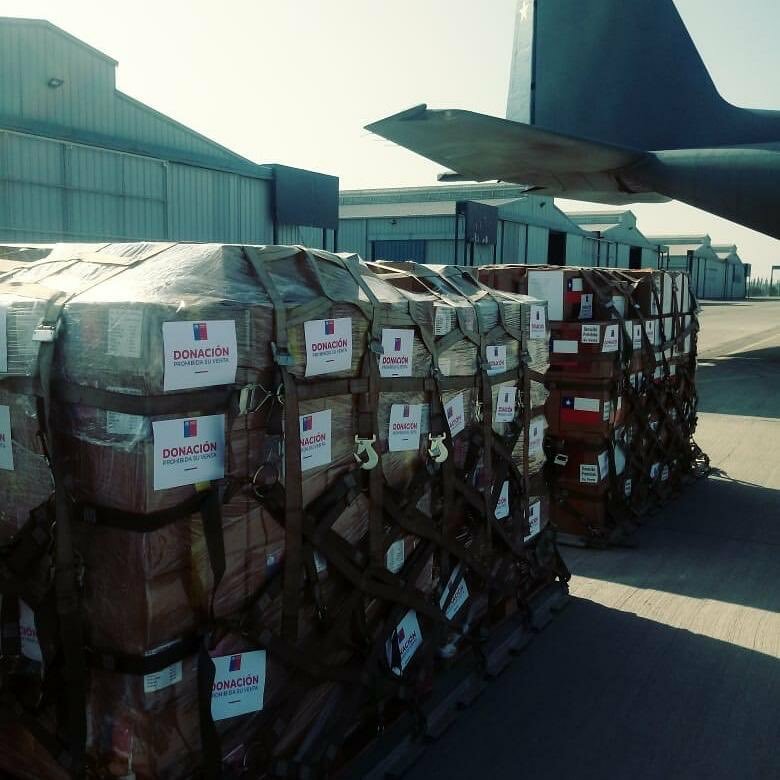 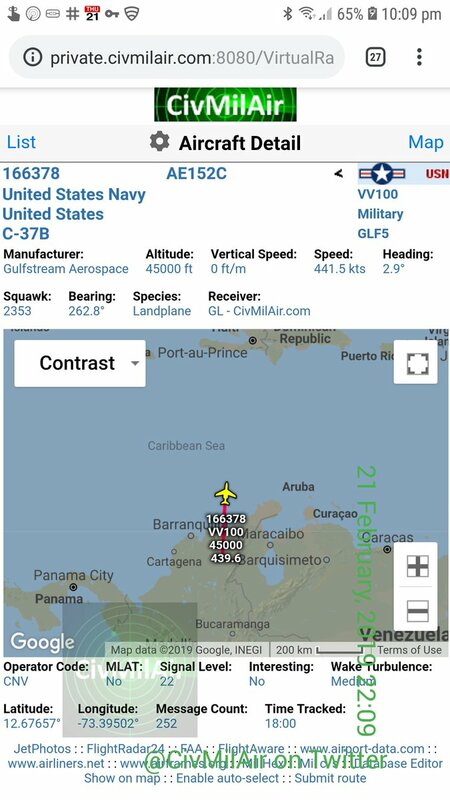 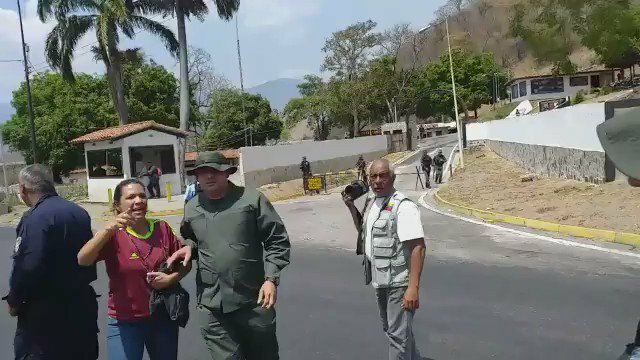 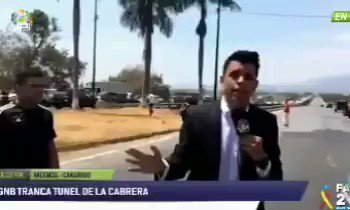 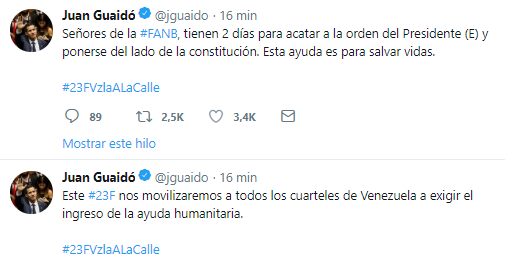 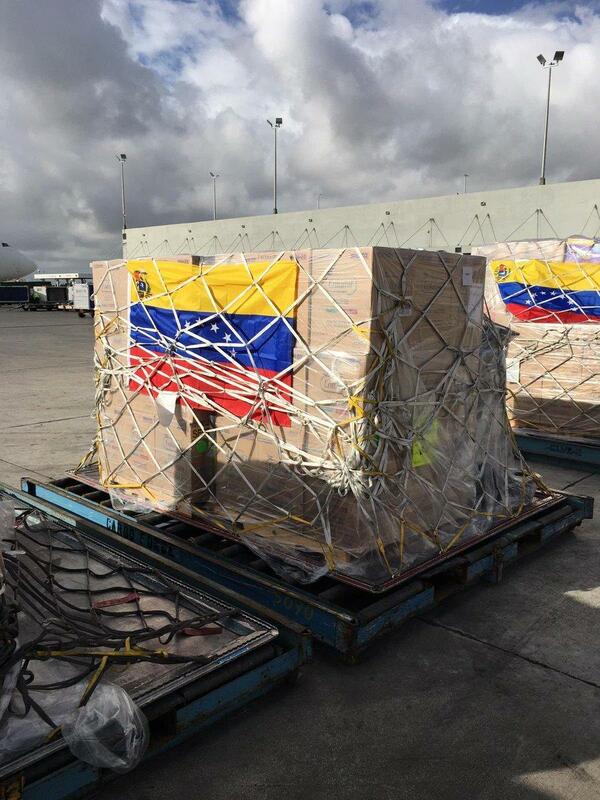 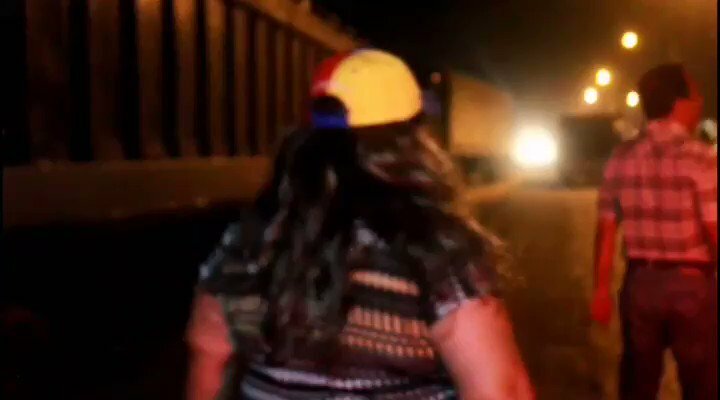 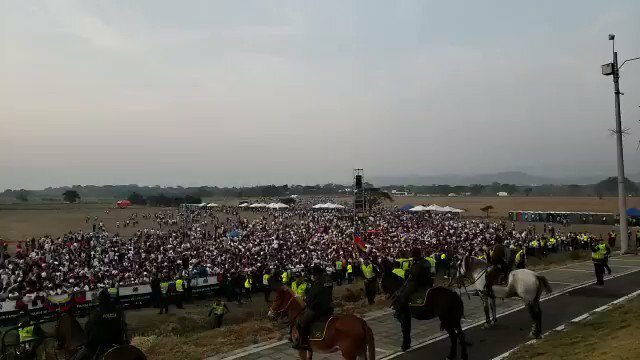 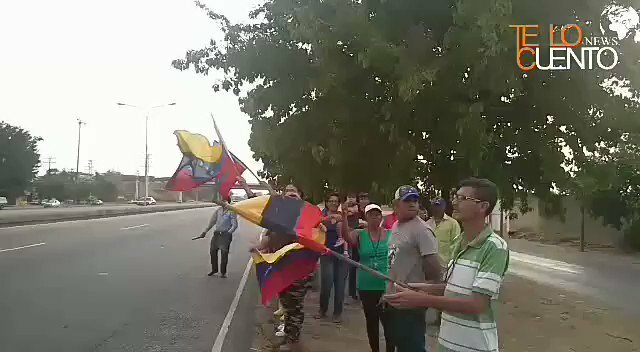 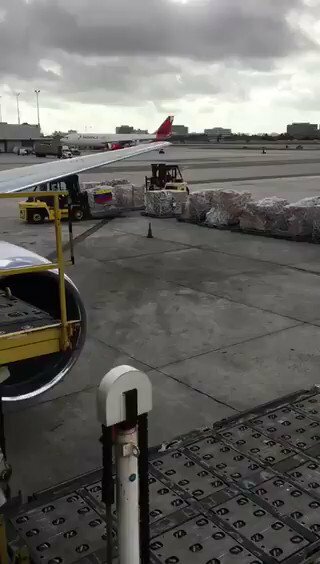 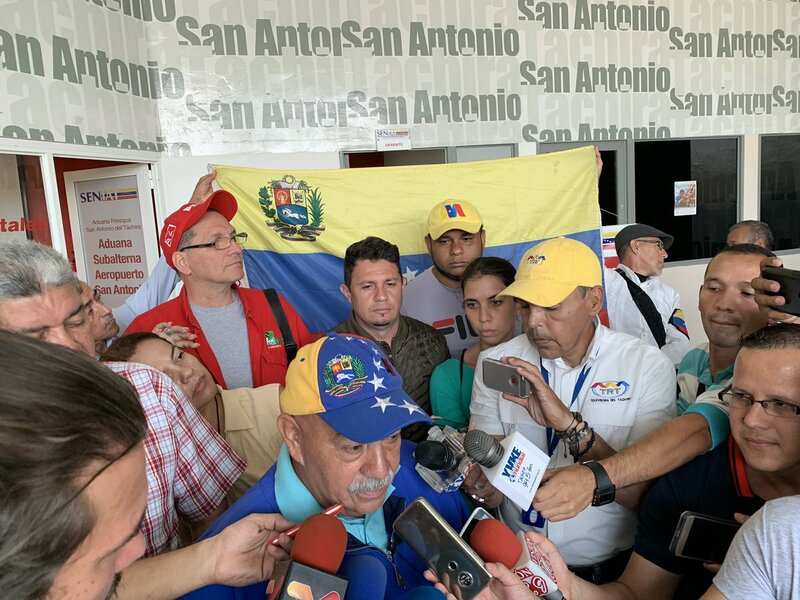 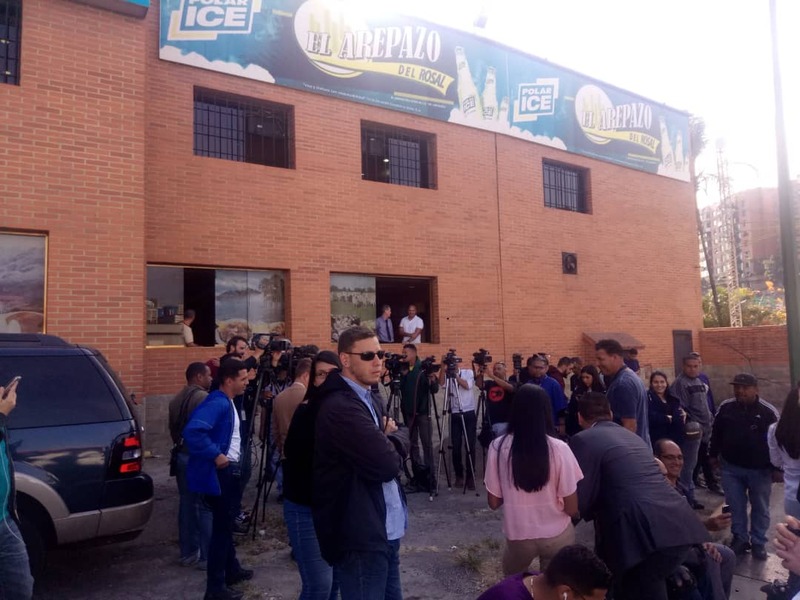 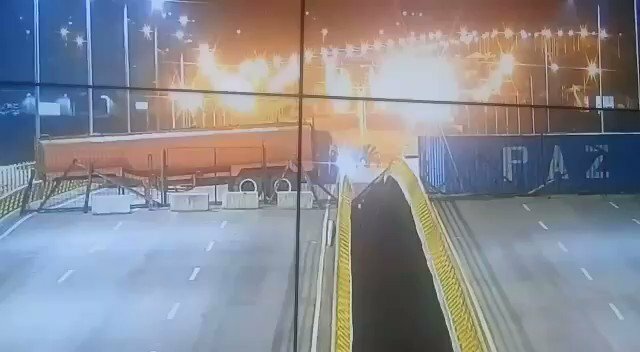 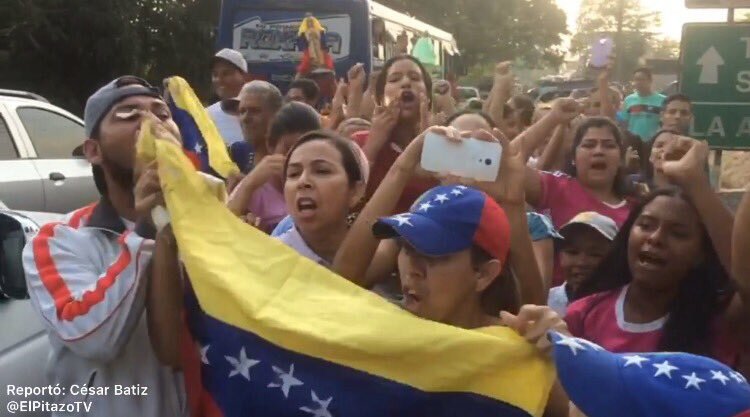 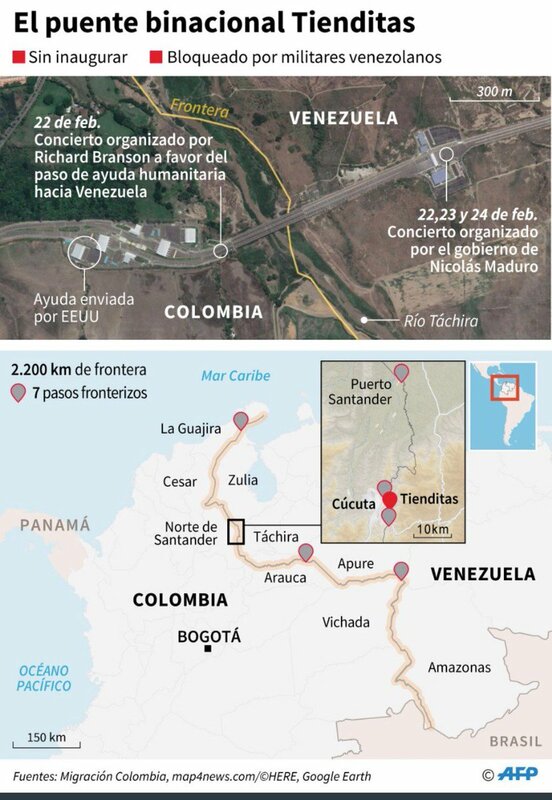 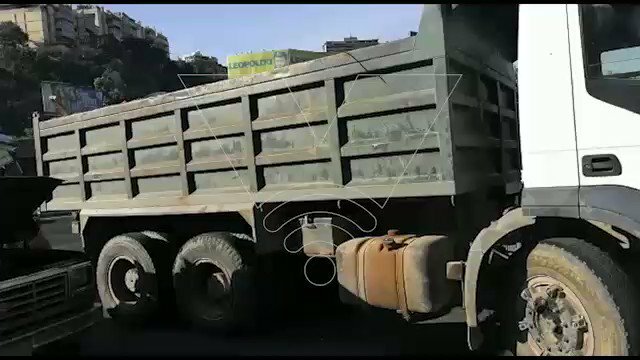 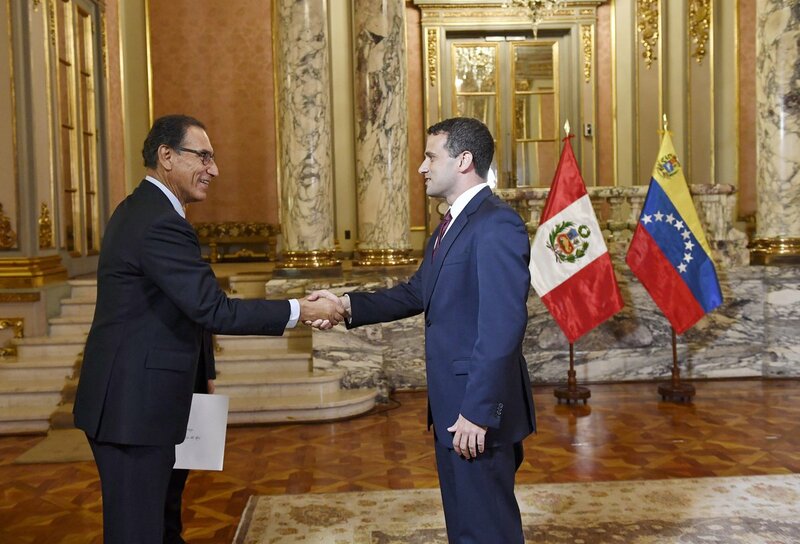 @jguaido: This 23rd February we will mobilize all the Venezuelans to army barracks to demand the entry of humanitarian aid. 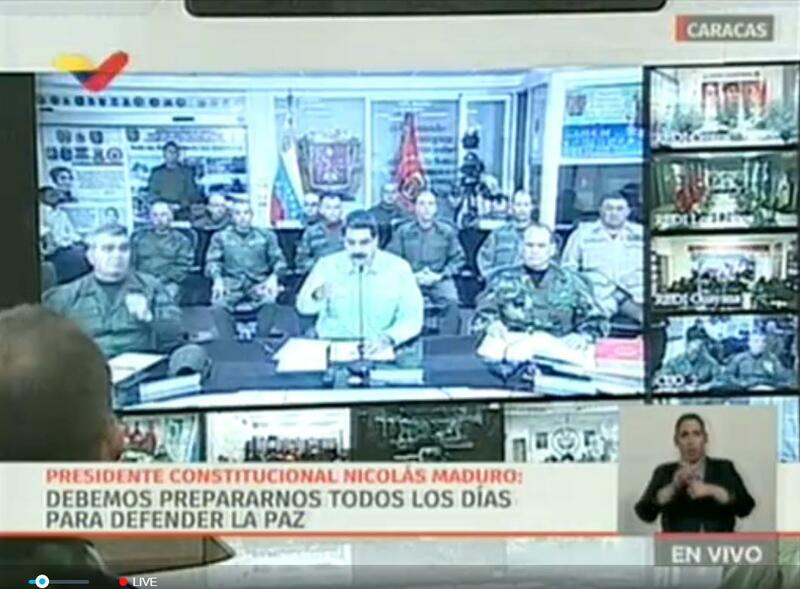 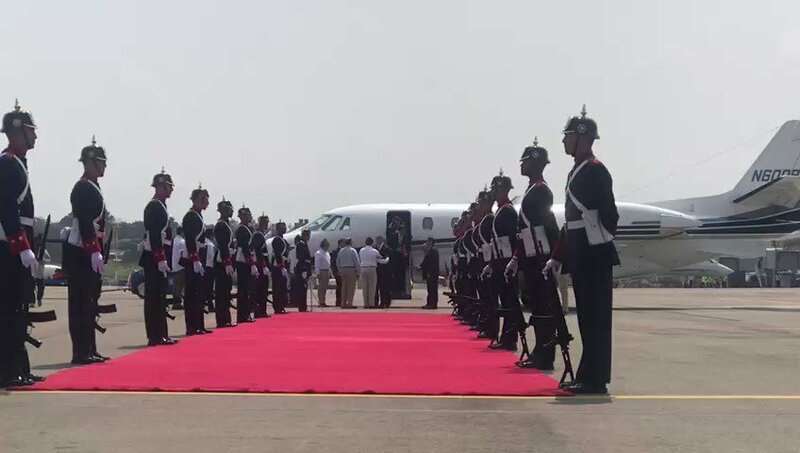 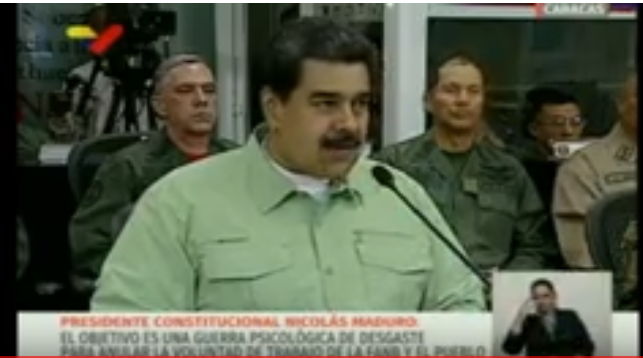 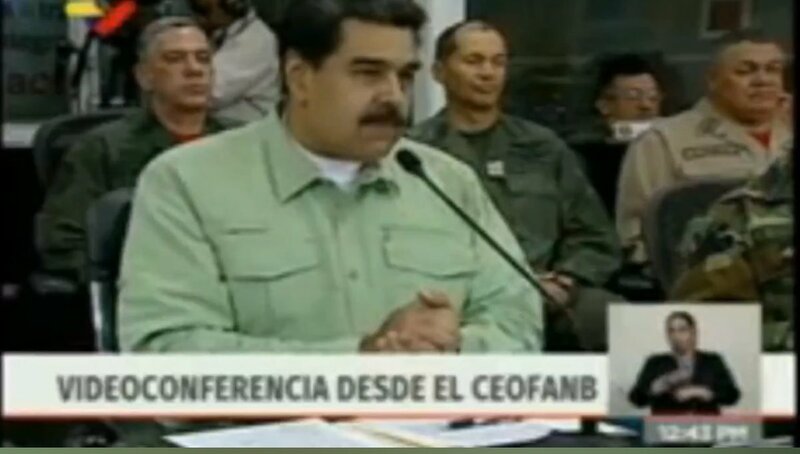 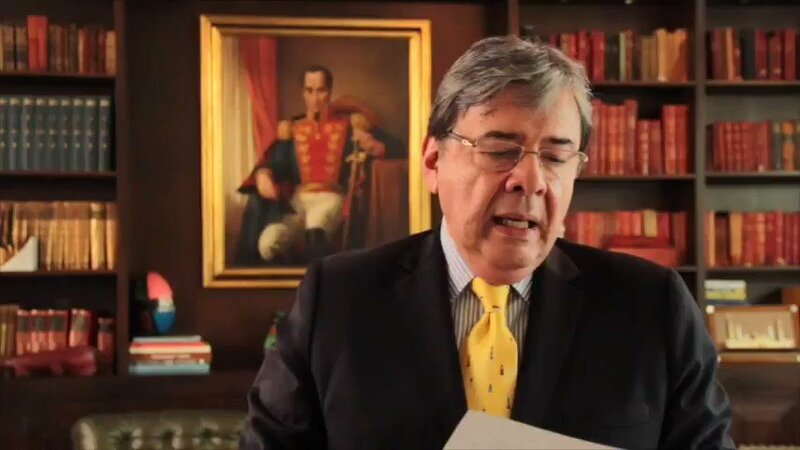 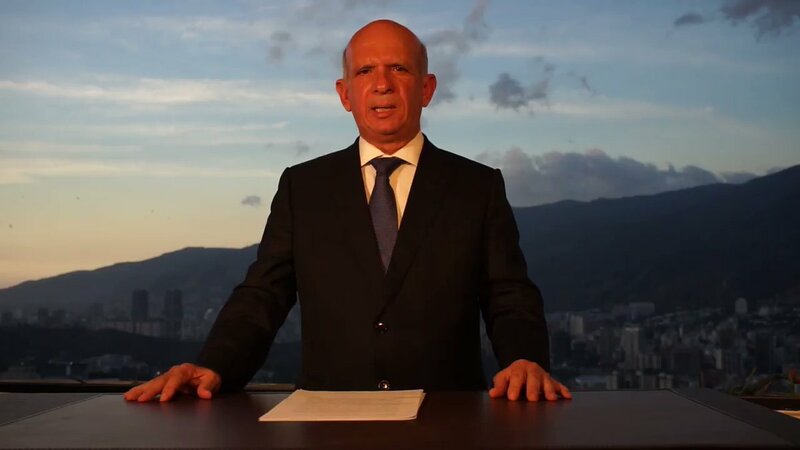 Commanders of the FANB, you have 2 days to comply with the order of the acting President and to side with the constitution. 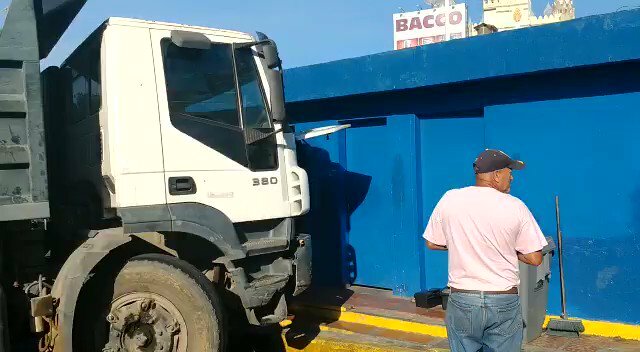 This help is to save lives.